Capriccio - The restaurant is located close to the Deva citadel and has won the name of the town’s “special one”. It is stylishly arranged and while keeping an eye for details. The restaurant surprises its guests by a glass wall that separates the indoor space dedicated to kitchen and which provides a novel spectacle to those wanting to see the cooks “behind the kitchen door”. For indulging in meals, the guests can choose between the half-covered indoor hall, and for the children, the restaurant has an especially arranged place in the yard. The menu provided is rich in international dishes, greatly inspired from the Italian cuisine by adopting well-known recipes, a spotless plaiting and professional service. 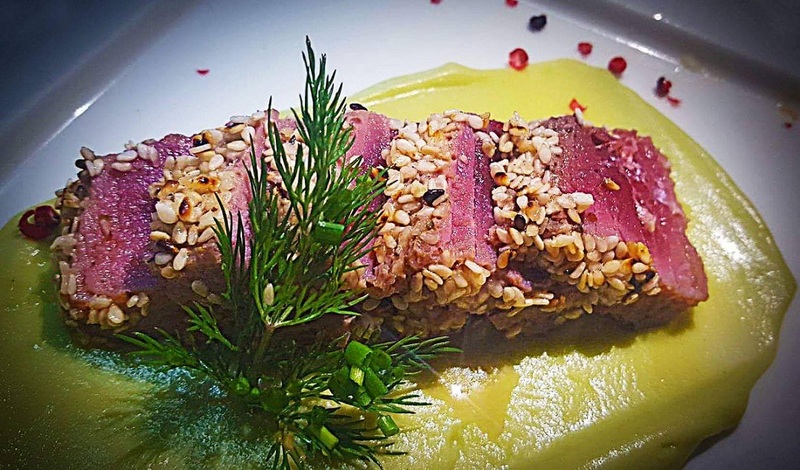 One of the strengths of the menu are the beef sirloin dishes made from Romanian beef. The restaurant offers meat and fish specials, always cooked using fresh authentic ingredients. The wine list is attractive and perfectly suits the dishes proposed. 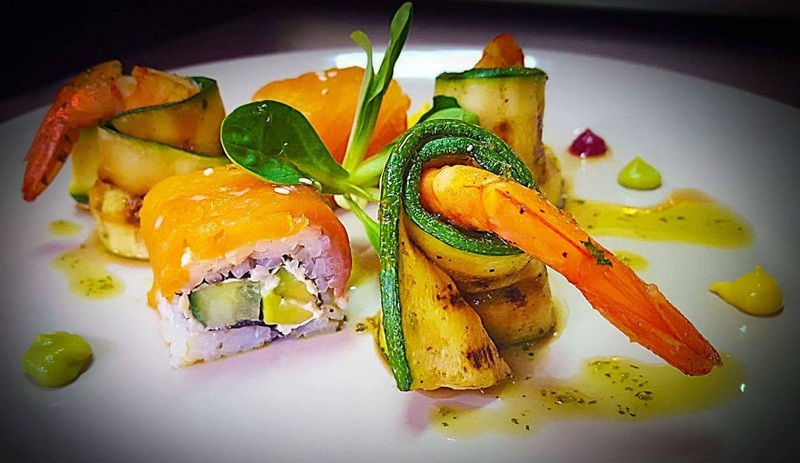 Ovidiu Bocoș and Claudiu Bocoș, the two chefs skillfully running the restaurant’s kitchen, show their vast international experience by organizing theme nights (Spanish, Japanese, Romanian, French, etc.) each week, thus bringing to Deva a little of the specificity and aromas of the world.